An odd classic from the Super Mario canon has arrived on the Wii U Virtual Console. 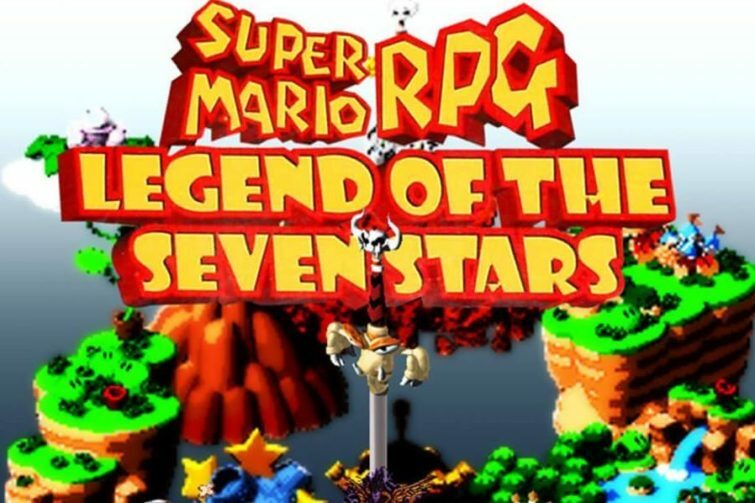 Super Mario RPG: Legend of the Seven Stars was developed by Square and released on the Super Nintendo in 1996. The game’s success helped launch two new RPG-based Super Mario Series: Mario and Luigi and Paper Mario. Super Mario RPG can be downloaded from the Wii U eShop for $8.